Granted, this might not apply to everyone. Some people like to carry a winter carry gun and then a summer carry gun, and some people like to carry with different methods during certain parts of the year, like a high and tight OWB holster in winter and a deep concealing IWB holster in summer. However, for those who just want to work with one holster and one gun...here are the things you should look for. The first and most important quality that a holster should possess is that it should be comfortable. 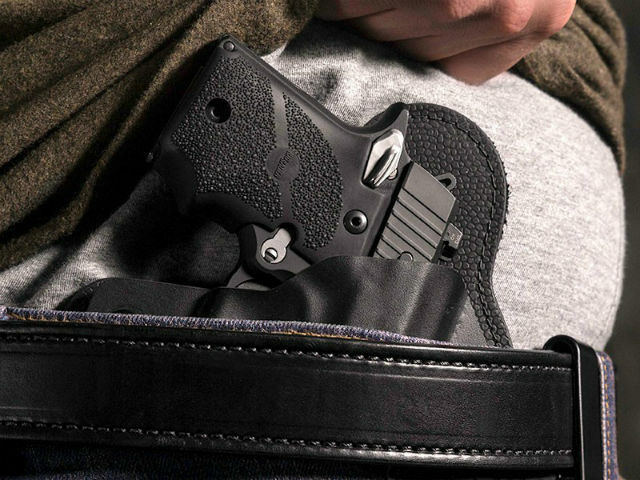 There is no other factor that is going to determine whether or not you'll use a holster as much as comfort. Something common that happens among concealed carry newbies is that they'll buy a holster, start wearing it, but they'll stop after a few days or possibly a week, after discovering that their holster is not very comfortable. They'll find excuses not to, like "well...they don't necessarily like it at the office and my holster is terrible" and so on and so forth - and then this person, who may have spent good money on a holster, concealed carry pistol and getting their license to carry if it's required, isn't carrying despite wanting to. If you're going to carry, you should do so at all possible times. 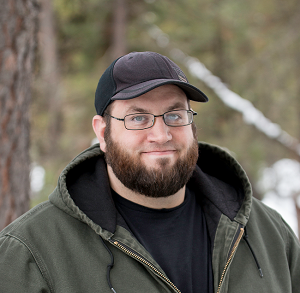 The point, after all, of carrying a gun is that you don't know when you might need it. 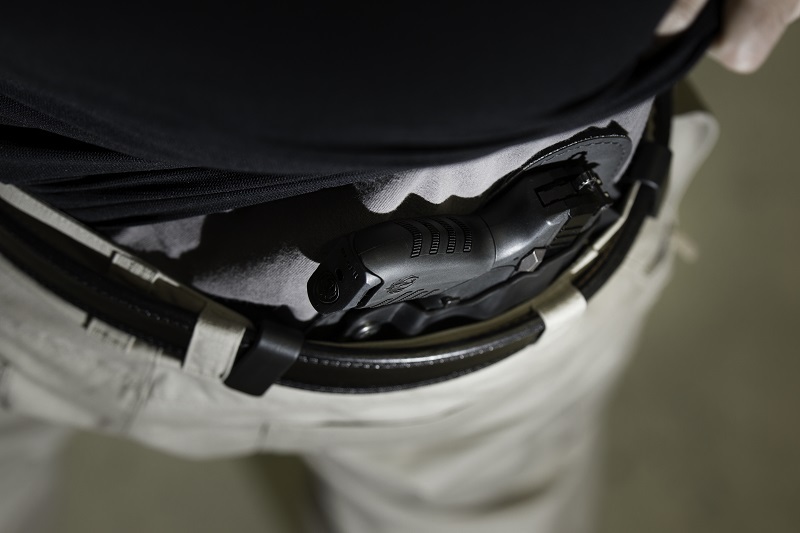 Another good rule of thumb is that a holster has to serve the purpose for which it's been acquired; a concealed carry holster must therefore be able to be concealed. It must do so at all times. In other words, you have to be able to conceal the holster as easily in shorts and a T-shirt as in a suit and tie, if you happen to be carrying in a suit. Not all holsters - and furthermore not all pistols - are going to be sufficiently adroit at concealment to work in this faction. For instance, a 4-inch .357 Magnum revolver in an OWB holster can be concealed rather decently under a jacket, but not so much with just a T-shirt or a light pullover or polo shirt. Granted, some people are able to wear a high-ride OWB concealing a Government-frame 1911 with a T-shirt, and some people are not. Some people can't conceal a pistol much larger than a Glock 26 or a Smith and Wesson J-frame. Unfortunately, this aspect comes down a lot to how a holster wears on you. You may have to experiment, but you may find some holsters conceal very well no matter what clothes you wear. You might find some holsters only conceal well with some outfits. For a holster that you wear all year, you'll need the former. 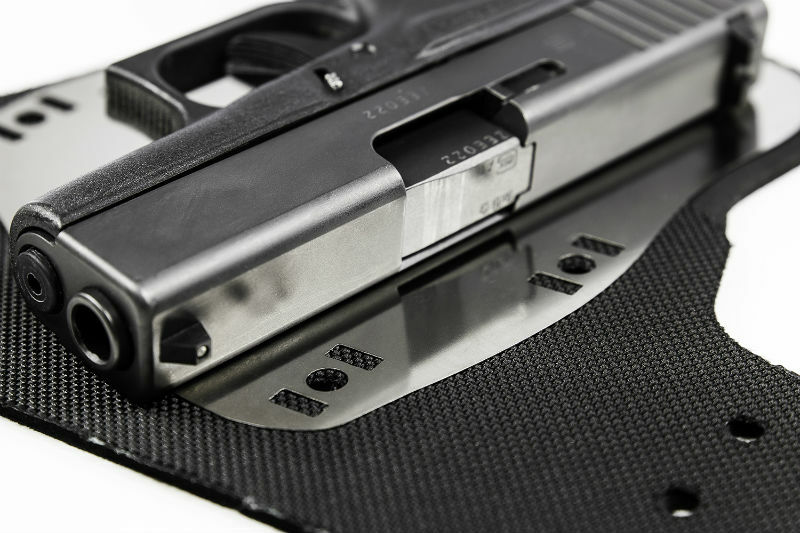 Holster design plays a part in whether you can carry with it all year, but holster materials also make an appreciable impact. You have to be able to live with the material. If you can't, you're going to need either a layer between you and the holster (like an undershirt) or you'll need a different holster. Comfort, though, will need to be balanced with durability. You don't want to be buying a new one every year or worse, every few months. Make sure you've selected a durable design. Leather holsters are softer against the skin than, say, kydex. Both can chafe, however, and thick leather can create hotspots, especially if worn inside the waistband and during hot weather. Hard leather is great for gun belts, but isn't necessarily best for IWB holsters for that reason. Suede, however, is usually a bit cooler and can be just as durable. Hybrid holsters can provide the best of both worlds, though leather hybrid holsters have the downside of the leather backer. Hybrid holster designs with a neoprene or other soft backing can certainly help, especially with IWB holsters. For those who live in warm climates, a holster that repels moisture (especially sweat) is all but necessary. A breathable backer may also be a feature to look for, as a bit of airflow can go a long way. Also, find what feels best for you. Some don't mind a leather holster, or find a specific one that works for them. Some people can't stand the feel of neoprene or other backer, some people love it. Unfortunately, that isn't something that you can get from reading about something on the internet - you'll need to find that out for yourself.